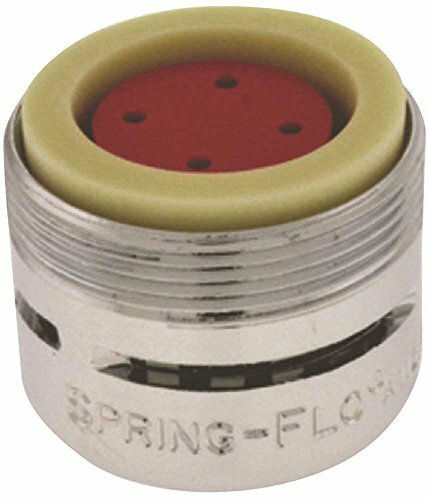 The original Spring-Flo 2.2gpm dual thread slotted, 3-screen aerator provides a soft aerated stream. With a unique air intake through the side slots, Spring-Flo maximizes aeration, controls stream straightness and reduces splashing. Not for sale in California. View More In Inline Strainers. If you have any questions about this product by Neoperl, contact us by completing and submitting the form below. If you are looking for a specif part number, please include it with your message.